Enjoy the thrill of flight as you speed through the air. Powerful, responsive motors send your Phantom soaring exactly on the path you want. Stop in place, speed up, or fly higher in an instant. Fly with absolute freedom and confidence, knowing your Phantom 3 Standard will return to you at the press of a button. Built-in GPS records your Phantom's takeoff point and remembers it as you fly. Then at your command, or if the control signal is ever lost, your Phantom comes back to you instantly. 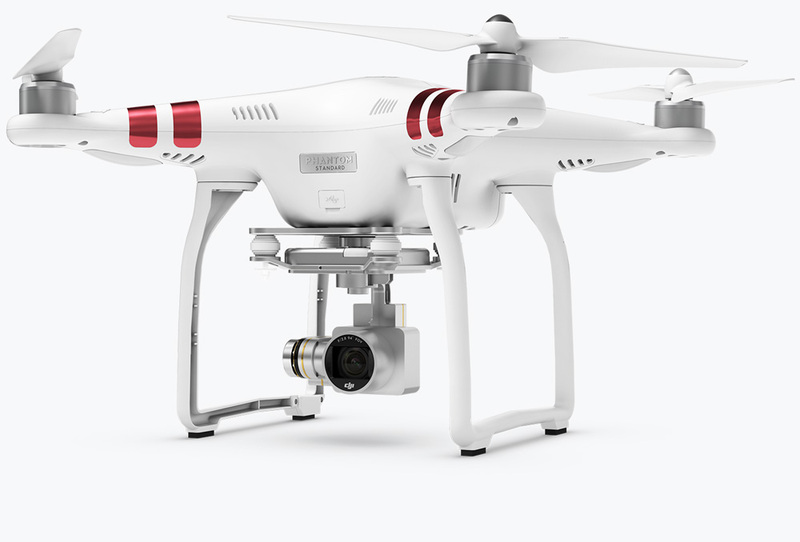 Your Phantom 3 Standard stays stable and under your control at all times during flight. After takeoff, it automatically hovers in place, waiting for your command. It then effortlessly changes altitude or direction at the flick of a finger. When you want it to stop, it again pauses and hovers, waiting for your next instruction. When you stop telling it to move, the Phantom 3 Standard hovers perfectly in place, holding both position and altitude. It waits for you to give it instructions. This means all you need to think about is where you want to fly. 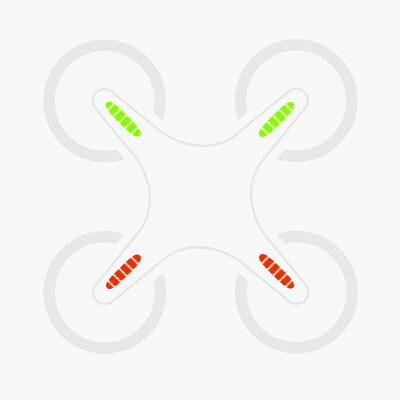 Set height and distance limits to keep all flights within a safe area. The Phantom 3 Standard will automatically stop and stay inside of your chosen limits as you fly. 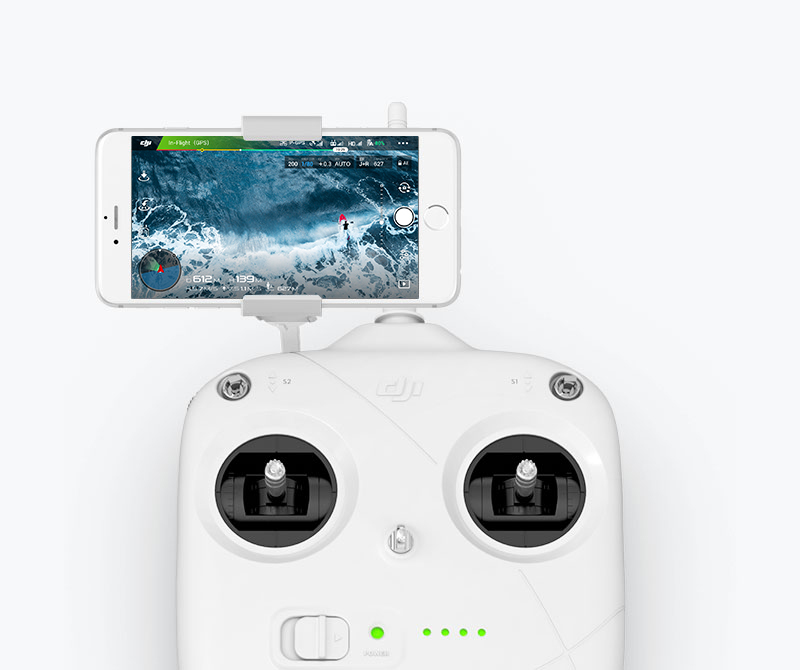 Throughout each flight, your Phantom 3 Standard sends its position to a live GPS map on your mobile device. Use this map to see right where it is, know which direction it is facing, and guide it back to you in an instant. Because the Phantom knows where it is and where you are, it can calculate how much longer it can continue flying. It will send you a reminder to land when the battery runs low, and it can automatically come home and land when needed. Four bright, large LED lights on each arm of the Phantom 3 Standard light up as you fly. So at a glance, you know which direction your Phantom is facing and its current status. Fly for up to 25 minutes on a single charge. 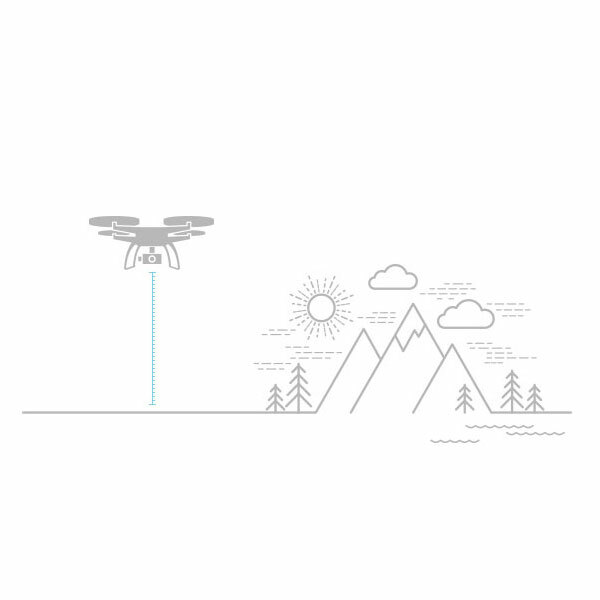 The patented DJI Intelligent Flight Battery continuously tells you exactly how long you can continue flying, based on how far and at what altitude you are, and it alerts you when it's time to head back. This information is streamed live to the GO app on your mobile device. contains intelligent sensors that make your battery worry-free while extending the life of your battery.